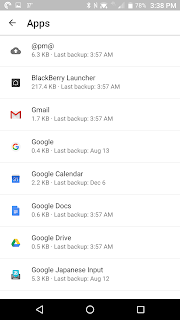 I always wondered why Android didn't have a native file manager. Finally Android 7 Nougat has one. It's hidden deep in the Settings menu. Update: This nice feature is now gone. Thanks Google. 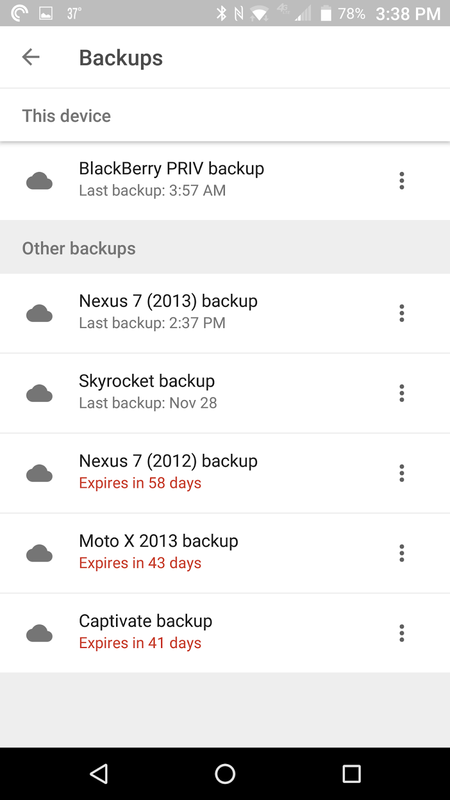 Android has been taking device backups and sending them to the cloud for a while but it wasn't apparent where they were stored nor how long they were kept. 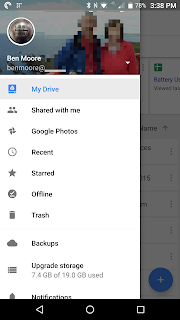 Google has updated Google Drive both on Android and the web to expose this information. Here's how it looks on Android. 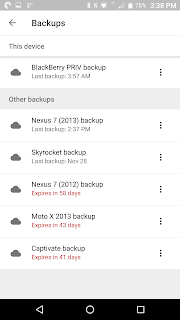 Tap on "Backups" and you'll see the list of devices backed up and when those backups will expire. 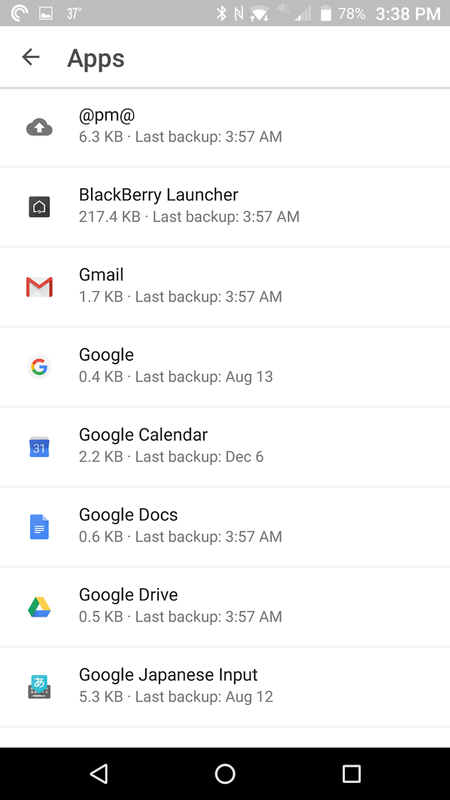 Keep on drilling down and you'll see which apps were included and when they last changed their data. 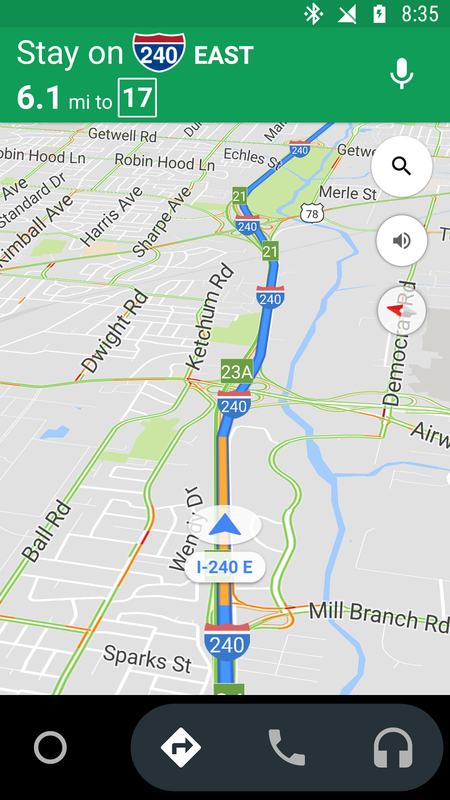 How does Google Maps know about traffic? Here's what Business Insider reported. Here's how it works: All iPhones that have Google Maps open and Android phones that have location services turned on send anonymous bits of data back to Google. This allows the company to analyze the total number of cars, and how fast they're going, on a road at any given time. Even Google has blogged about it. 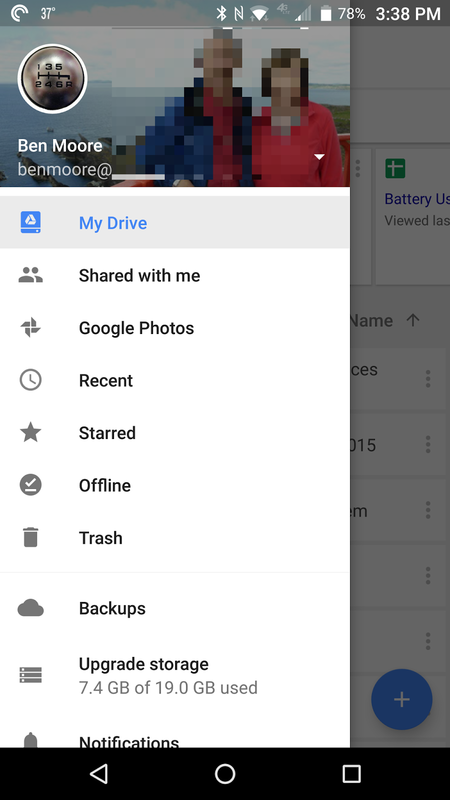 If you use Google Maps for mobile with GPS enabled on your phone, that's exactly what you can do. When you choose to enable Google Maps with My Location, your phone sends anonymous bits of data back to Google describing how fast you're moving. When we combine your speed with the speed of other phones on the road, across thousands of phones moving around a city at any given time, we can get a pretty good picture of live traffic conditions. Google also uses traffic sensors. Contracting with these transportation agencies to share the data generated by the sensors proved to be a mutually rewarding endeavor for both parties; Google was able to expand its traffic services while the transportation agencies were able to defray part of the sensors’ costs. But here's the creepy thing. At a lunch over the holidays, an executive in a Memphis-based logistics company told me how a Google executive had told him how Google gets location feeds from the cell carriers. A little Google searching turned up more information. 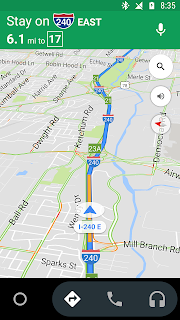 So how does Google know what traffic is like on the roads, nearly all the time? From our smartphones, of course. Whether you like it or not, “telephone companies have always known where your phone is,” Dobson says, because cell phone companies need to use location to appropriately charge customers for calls. That means the companies are constantly monitoring location based on the strength of signal to a cell tower, which allows the phone to switch towers as it travels. Google also crowdsources location data from telecom companies. These telcos monitor user location data by a method called Trilateration, in which the distance of a user measured between two or three surrounding telecom towers is used to analyse the speed and location of the user. Look at this detail from Google Maps. There's no way that they could get this much detail from a handful of users running Google Maps. It takes a little reading between the lines to discern that the cell carriers are selling location data to Google but my source is impeccable. To some I'm sure that March 1st felt like April 1st. Really, that couldn't be happening? Amazon's S3 (Simple Storage Service) went down in their Eastern Region (Ok, it just had "high error rates"). Cloud services aren't magical (even Apple's). They rumble. They go bump. Don't abdicate your responsibilities to the cloud provider. If you need high availability make sure that that is what your contract guarantees. In the March 1st S3 outage either lots of customers didn't feel they needed high availability or they misunderstood what they contracted for. At the same time don't over buy. One of my customers was considering migrating their on-premise servers to Azure. 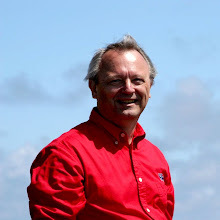 As part of their on-premise setup they had a specific backup system and service. When I investigated Azure's service commitments I found that Azure's committed backup and availability met my customers needs and the customer could discontinue their backup system and service. Reminiscent of one of Microsoft's outages Amazon's own online public dashboard was down along with many of Amazon's customer facing services, e.g. Amazon Fire tablets. From Amazon's post mortem "we have changed the SHD administration console to run across multiple AWS regions." Amazon, hadn't you thought of this before? What else have you overlooked?